Walking is medicine for the mind. It helps us slow down and think things through. It also helps us perk up and generate new ideas. There are few activities as readily available and revitalising as a brisk walk, or as soothing and stimulating as a long walk. Wonderful things can happen when we set out on two feet. 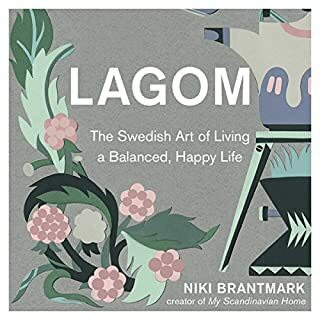 Within this audiobook, you will find stories from artists, designers, writers, psychologists and speakers who are inspired by the effect of pacing outdoors. Tales to soothe tired souls. 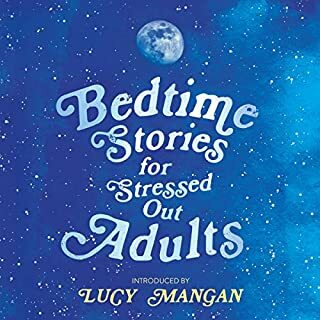 A nighttime companion for frazzled adults, including calming stories and poems for a good night's sleep. 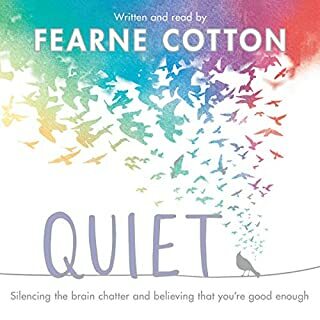 This cheering audiobook of best loved short tales, extracts and poems will calm and restore an anxious mind before sleep. A good night's sleep is essential for our well-being and our health, but in our busy lives sleep is often poor and overlooked. Now is the time to stop a while and find consolation and wonder in other worlds where all is well. 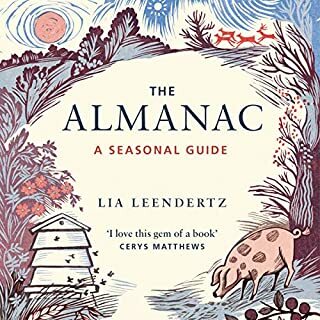 The Almanac: A Seasonal Guide reinvents the tradition of the rural almanac for a new audience. It gives you the tools and inspiration you need to celebrate, mark and appreciate each month of the year in your own particular way. 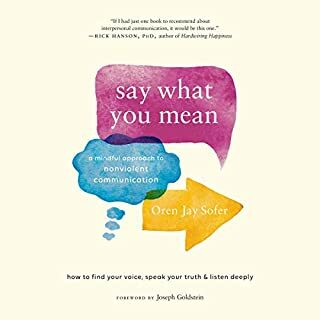 Good, but you need to buy the book too. 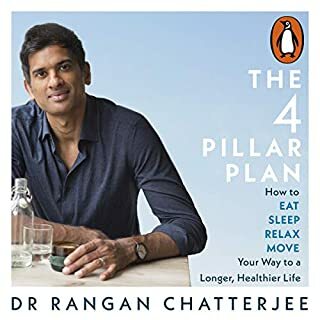 In The 4 Pillar Plan, Dr Rangan Chatterjee presents us with an incredibly simple framework for taking control of our health. He divides health into four pillars: diet, rest, sleep and movement. By making small, easily achievable changes in each of these key areas, you can find and maintain good health - and avoid illness. You don't need to excel at any one pillar - what matters is the balance across all the things you do. 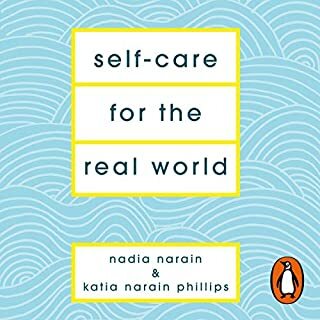 Bursting with practical and relatable advice, this audiobook injects enthusiasm, energy and some much-needed humour into the essential task of de-cluttering. Forget the holier-than-thou approach promising a whole new you if you alphabetise your sock drawer - this is decluttering for real people, with real lives. 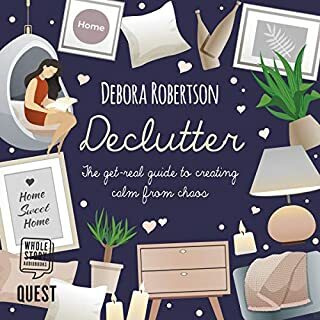 With a refreshingly honest approach, Debora tackles the best ways to deal with domestic dilemmas, cluttered kitchens and crowded cupboards. She includes handy tips and tricks for the average time-poor person. Can washing up really be good for you? 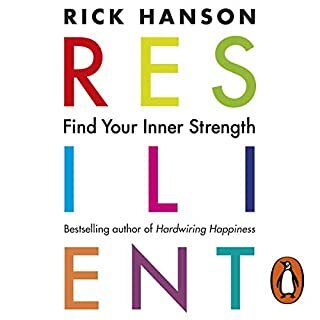 Can we discover a moment of insight, a wave of calm, a tickle of delight or a tingle of connection within our simple, readily available, everyday routine? 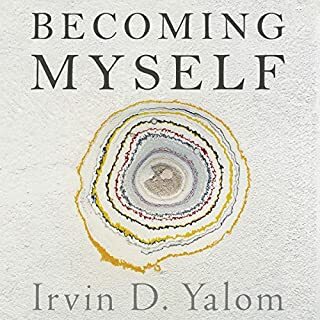 Without needing to alter our entire lifestyle, can we unearth a fresh way in, hidden inside the daily and seemingly mundane? 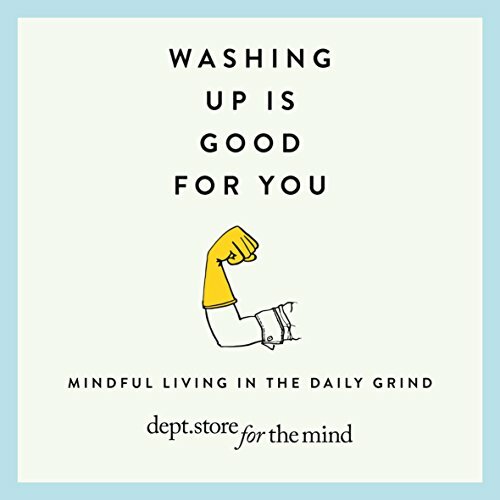 How might we flip our thinking away from resisting and towards maybe even relishing the washing up, the cleaning and the cooking? What might this do for our body, our mind and our relationships? One everyday activity at a time, artists, designers, writers, psychologists and speakers share their stories and experiences of the everyday. You will hear of family bonding over the washing up, wondrous rituals with a cup of tea and the creation of playful households. So, yes, we are suggesting that washing up can be good for you. In fact, even more than good for you! It can be liberating, relaxing, creative and healing. These ideas are deeply embedded in some of the world's most ancient wisdom. 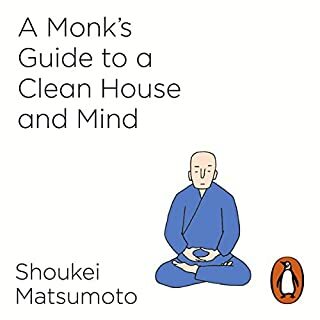 Here, we simply explore how this way of thinking can very easily become part of our daily doing. 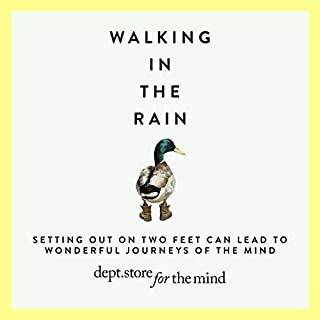 'Department Store for the Mind' is the exciting new creative venture by Sophie Howarth, co-founder of the School of Life. It is a place to explore the world inside your head: a vast and unique terrain of thoughts, ideas, emotions and memories.